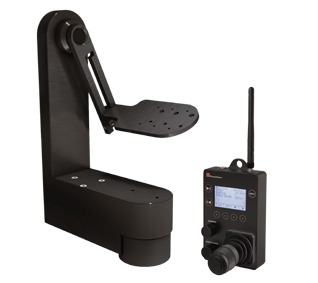 The new Floatcam Pan & Tilt remote head is now available for a limited time at a 25% discount on list! 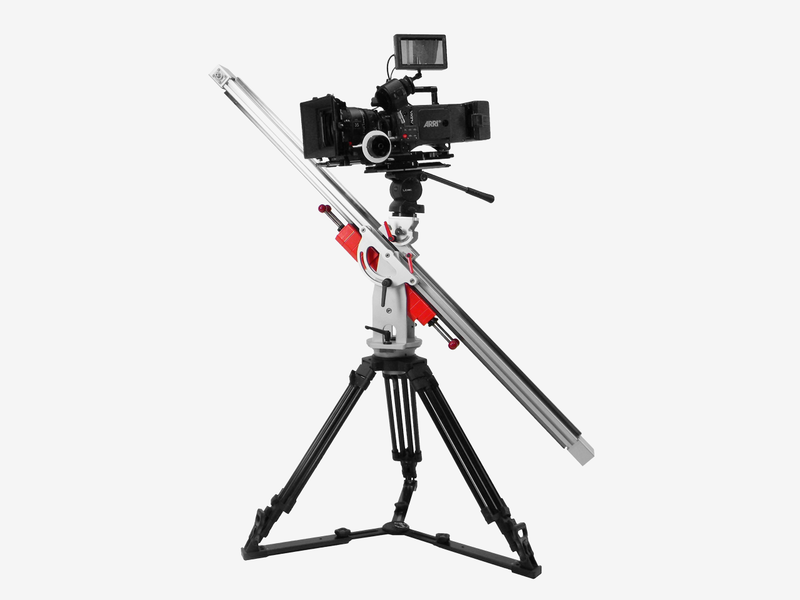 This capable and versatile piece of kit can be used in conjunction with the DollyCrane HD, SD+ & SD, as well as in combination with the existing MoCo system, and is also compatible with most tripod, crane, slider and jib arms from 3rd party suppliers. 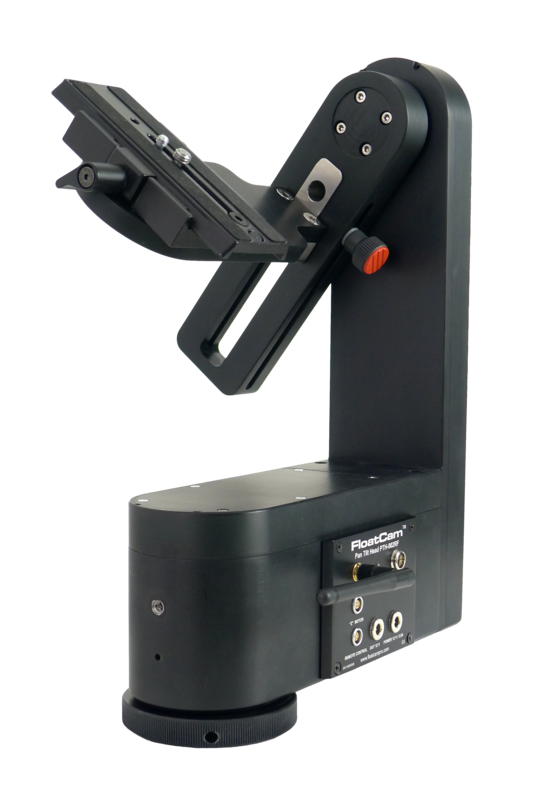 Engineered to the same high standards as all Floatcam equipment, it is robust, reliable and cost effective with prices now starting at just £2499 + vat & delivery! 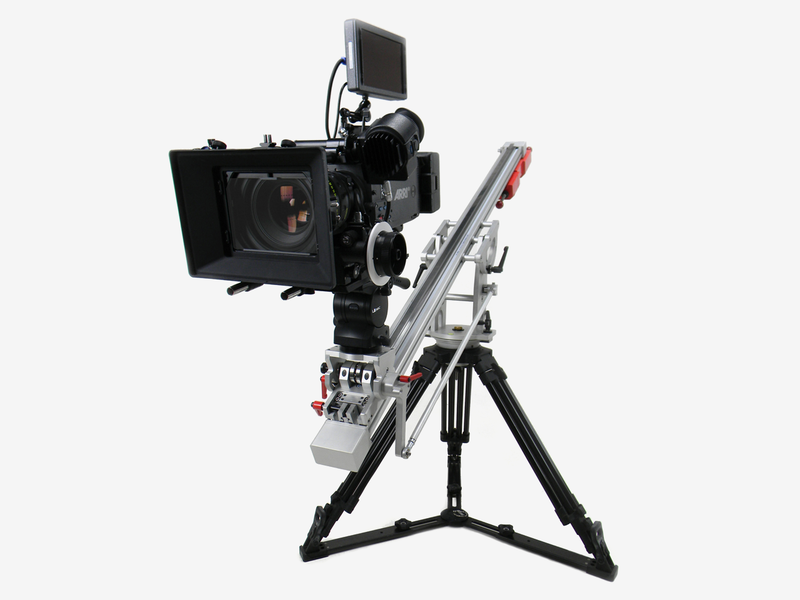 The Floatcam Dollycrane is a unique counterbalanced slider/jib that can be used at almost any angle, including vertical (tower mode) and will accommodate camera packages from 4 – 32kg. Available in manual or MoCo configurations. 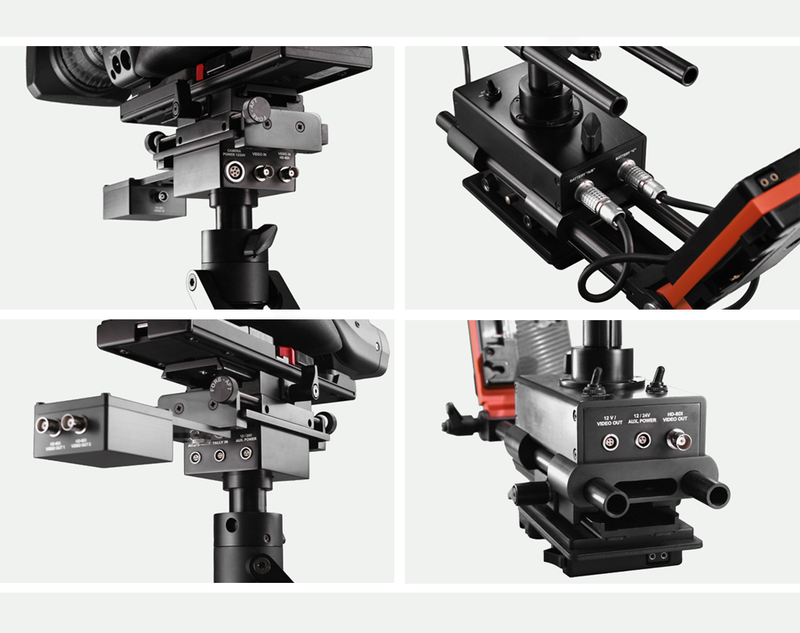 So if you’re looking to hire a DollyCrane in 2017, we have both the HD and SD in stock, along with the wireless MoCo systems and a range of accessories. You can save up to 33% off the current RRP of the Floatcam Pro FC9, FC12 and HD-SDI FC14! 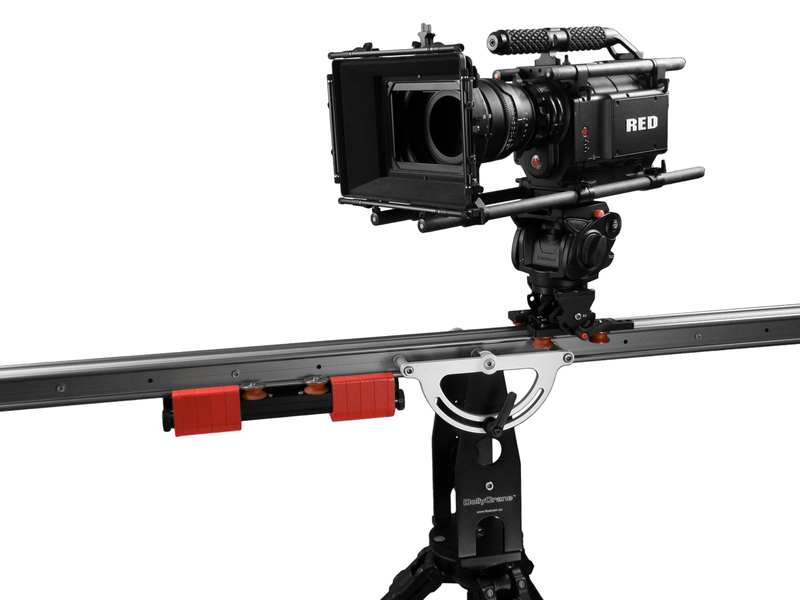 That means you can get an HD-SDI capable rig with 15A power, a back mounted vest and telescopic precision sled for cameras up to 15kg for just £4399 + vat!! That’s a saving of £2200!!! 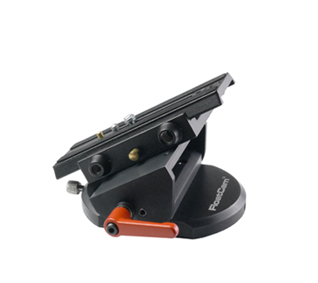 Savings are also available on the lightweight FC9 and the capable FC12 rigs too! Please note we have recently moved offices!